Craft alcohol is a trend that has seen increased momentum for the past couple of years. Many major metropolitan cities are absolutely rife with plenty of interesting locations to enjoy craft beverages and Denver is no exception. If locally made spirits are your thing then make sure to check out the following distilleries in Denver to experience the unique flavor of the mile high city! A tour through Laws Whiskey House is a unique experience which affords insight into the process of one of the most dedicated whiskey distillers in the state. When it comes to distilleries, everyone has their specialties. For Laws Whiskey House however, whiskey is less of a specialty and more a way of life. This is even highlighted in their name as to call them a distillery would be too broad a classification. To them the idea of a whiskey house is that of a sacred temple, a place of dedication to hone their craft. The whiskey house sets itself apart from its competitors by its process and formula. Unlike other distilleries, their fermentation is open air and kept active all year around to take advantage of the robust mountain climate of Denver. On top of this is their special blend of four grains carefully balanced so that no one flavor overpowers the others. $10 can net you a tour through the whiskey house to see for yourself, however be aware that cocktails aren’t served in their tasting room, only whiskeys and bourbons. What do you get when two guys named Sol and Dawn decide to open up a distillery? It might sound like the start of a stand-up act, but the spirits at Rising Sun Distillery are no joke. Carefully handcrafted from locally sourced, fully organic ingredients, Rising Sun’s selection of gin, vodka, and liqueurs are so good it should be a crime. In fact, it used to be! Story goes that one of the co-owners of the Rising Sun has family that used to run a moonshine distillery during the prohibition era. It would seem the tradition of making great alcohol has passed along as well. For those interested in seeing just how much passion these guys put into their work, free tours are available as well as an on-site tasting room. 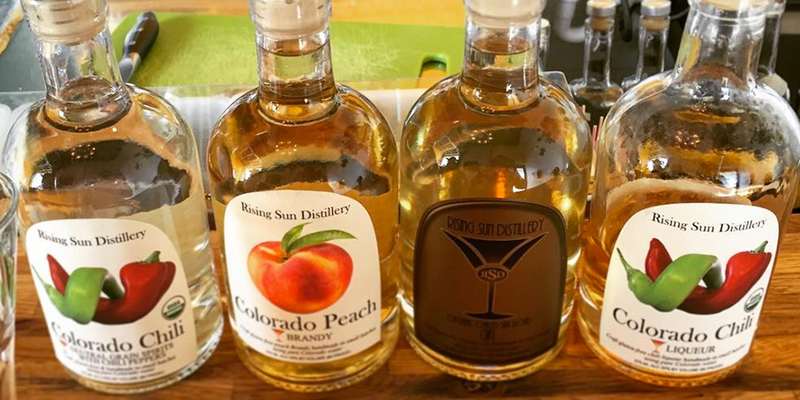 You can find the Rising Sun Distillery located just outside of downtown Denver, south of Mile High Stadium. Anyone looking for a night on the town with friends would be hard pressed not to visit Mile High Spirits, conveniently located in downtown Denver it is positioned not a hair’s breadth away from the town’s bustling nightlife. Whether you are looking to start your night or want to top it off, Mile High’s location makes it a great choice. From their spacious tasting room and delicious restaurant to their live shows and broad selection of yard games, there is plenty for people to enjoy in addition to the fine beverages at Mile High Spirits. While tours are not currently available, this is offset by the sheer amount of events and activities available to the public during tasting hours. 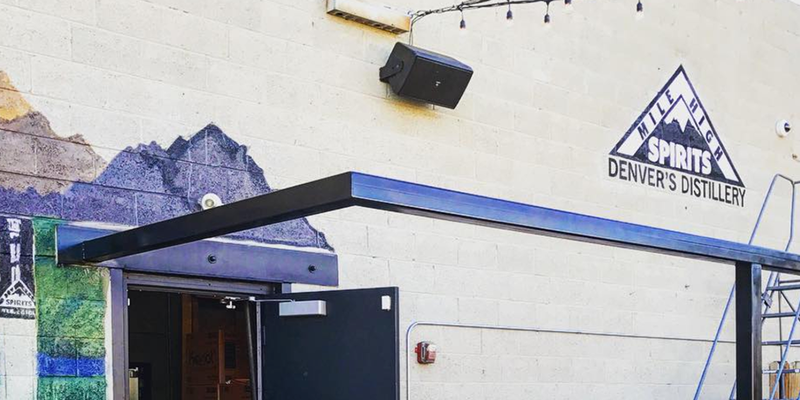 Due to their proximity to many restaurants and bars, the good folks of Mile High often can be found contributing to local establishments in order to move the local craft food and drink initiative forward. Thanks to their engineering expertise, slick pipeline, and fine knowledge of the distillation process, the Leopold Bros. run one of most efficient and eco friendly distilleries in town. There’s something about brewing and distilling that just always seems to work better when family is involved. Is it the bond built by parents, the trust that grows between siblings, or perhaps even something genetic? 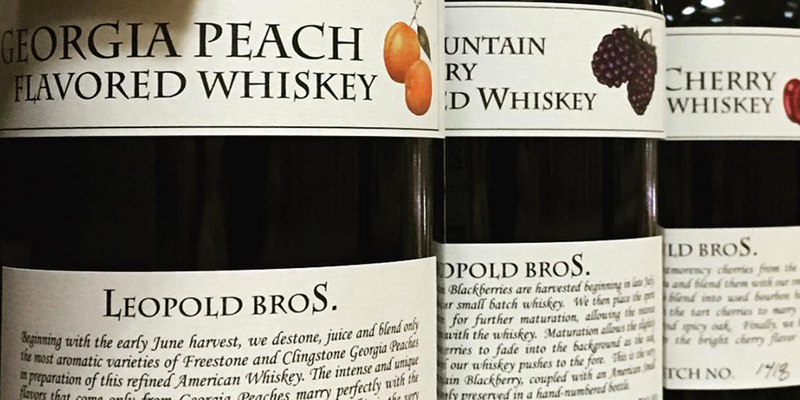 We don’t know, but we’re sure Todd and Scott Leopold of the Leopold Bros. Distillery are finely aware! With Todd holding a degree in brewing and Scott touting multiple degrees in engineering, these two brothers entered the world of craft alcohol armed with knowledge, experience, and most importantly- each other. As soon as they get their hands on the grain, all of the other details are handled in-house including malting, milling, and of course the fermentation. Even after the brewing is done the boys at Leopold Bros. look for ways to salvage and recycle what they can, turning waste into compost for local farmers. If you’re eager to learn just what makes them tick and how they’ve designed their whole process, tours are available starting at $20. On the other hand if you just wanted to check out the end result, they do have a tasting room available. Colorado’s first legal distillery since prohibition, their process has remained the same since its inception, resulting in quality that is truly timeless. 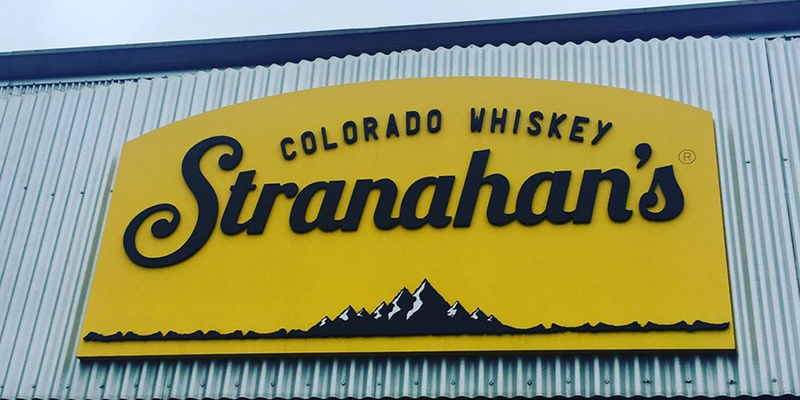 When local brewer George Stranahan had his barn catch fire and met volunteer firefighter, Jess Graber, they formed a friendship that would lead to the creation of Stranahan’s Whiskey as it is known today. When it comes to their whiskey, they mean serious business as each batch must meet a minimum age requirement of two years. Due to the size and length of their batches, how long a team member has been working for the distillery is designated by a batch number. For instance, their current master distiller has been around since batch #013. Talk about consistency. Stranahan’s features not only a lounge but also a gift shop and tours can be scheduled online for as low as $10.